Are all U.S. government works in the public domain? The general rule is that works created by federal government employees are in the public domain. However, not all government works are in the public domain (see details below). 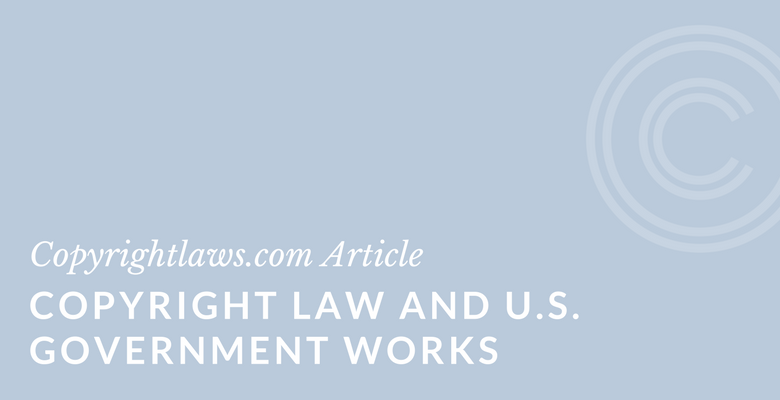 You can freely use U.S. government publications and other works that are in the public domain, but you may need permission to use works created by nongovernment employees. U.S. government works are in the public domain and you can freely use them (in a copyright sense) without obtaining permission or paying a copyright fee. You can even edit and adapt and republish these government works without permission. What you must always keep in mind, however, is that this is a general rule pertaining to U.S. government works and it doesn’t permit you to use all U.S. government works. To be in the public domain — or not protected by the U.S. Copyright Act — U.S government works must be created by a federal government employee as part of that employee’s official duties. This excludes works created by contractors, freelancers and certain people who work with the U.S. government but who aren’t considered government employees for copyright purposes. For example, photos taken by a freelance photographer for a government publication are protected by copyright. The U.S. government may be the owner of the copyright in those photos if the photographer has assigned the copyright to the government. Read below for further information on when the U.S. government owns copyrights. see What Is the Public Domain? Not all government works are freely available for use by the public. In some situations, the U.S. government does own copyright in works. The U.S. government may obtain copyrights through an assignment, bequest or otherwise. For example, an independent contractor such as a consultant, writer or artist may assign copyright in a research paper or drawing to the U.S. government. When a copyright is transferred or assigned to the U.S. government, the government then is a copyright owner. 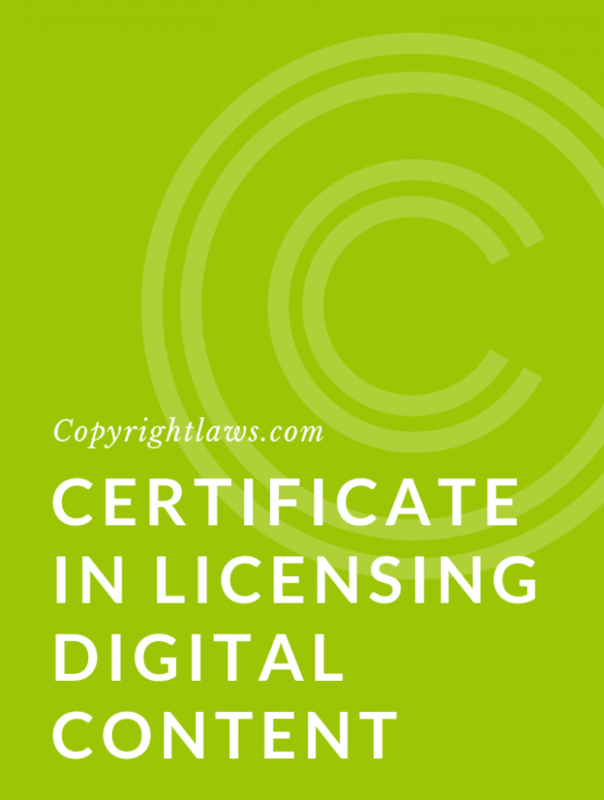 In these situations, the works are not in the public domain and you do need to obtain permission and pay a fee, if requested, prior to using the works. The fact that certain U.S. government works aren’t protected by copyright doesn’t create a requirement that these works be made publicly available without restriction. Federal laws and agency policies govern the public release of U.S. government information. Although the government doesn’t generally restrict the use or distribution of most types of U.S government works, statutes such as the Freedom of Information Act (FOIA) provide the government with authority to restrict access for such purposes as national security and export control, and to files relating to personnel, medical and similar issues. If a government employee and an independent consultant (i.e., nongovernment employee) jointly create a work such as an e-book or research paper, there’s an issue as to whether the government may be a co-owner of the copyright in that e-book or research paper with the independent contractor. In such a situation, the government may choose to obtain permission from the independent contractor to use and distribute the work, or even go further and obtain an assignment of copyright in the e-book or research paper from the independent consultant. Federal government employees have and retain copyright protection in their works in certain situations. For example, an employee who writes a novel in the evenings at home would own the copyright in that novel. 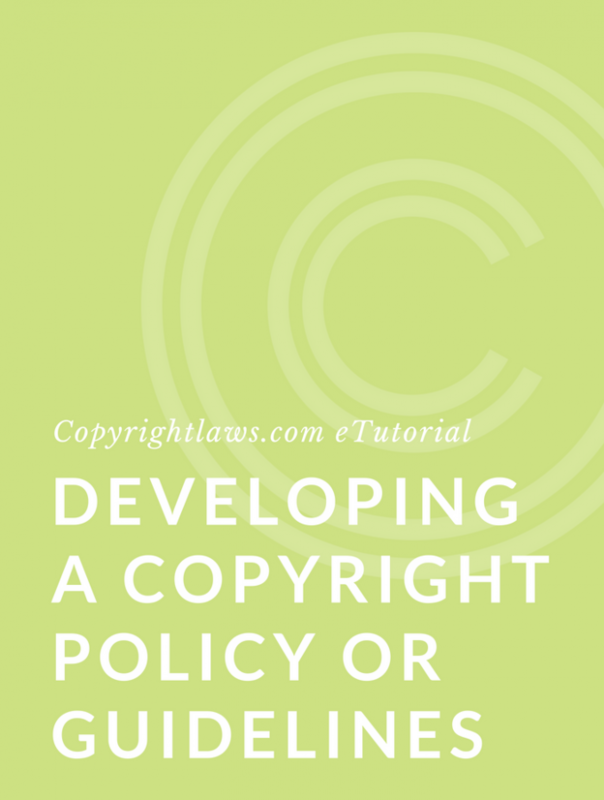 An employee who develops a course based on knowledge attained at work would also likely own copyright in that course, unless the development of that course were part of the employee’s work duties in the federal government. The duties of an employee may be set out in a job description, which may help determine the ownership of works that are related to their day job. A government employee pursuing interests beyond their regular employment might consider entering into a simple agreement with their employing government department, stating something to the effect that they’re creating work outside their job description and that they’re the owner of copyright in that work. Putting this in writing prior to creation of the work provides clarity and helps both sides in any work situation.